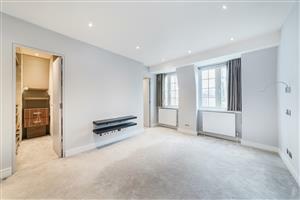 A recently refurbished, end of terrace, modern house with integral garage and further off street parking. 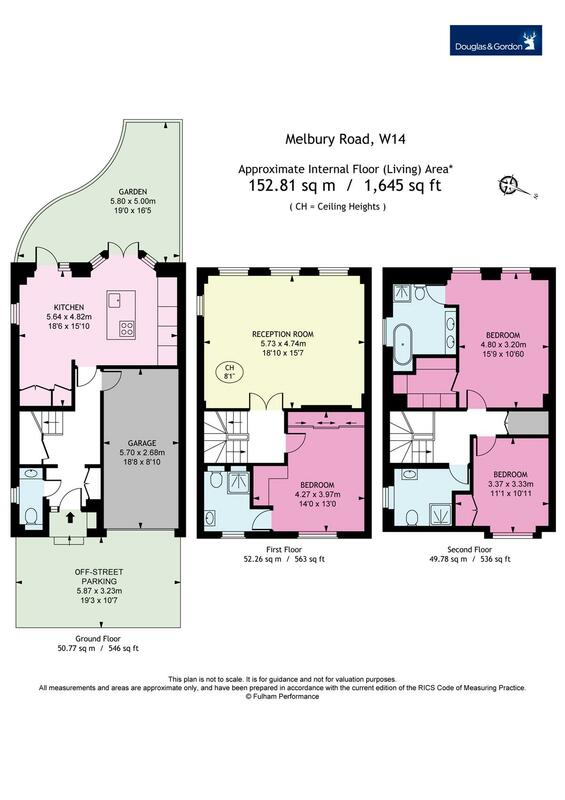 suites, one family shower room, a downstairs cloakroom, first floor reception room and ground floor, open-plan kitchen/dining room leading onto a small garden to the rear. 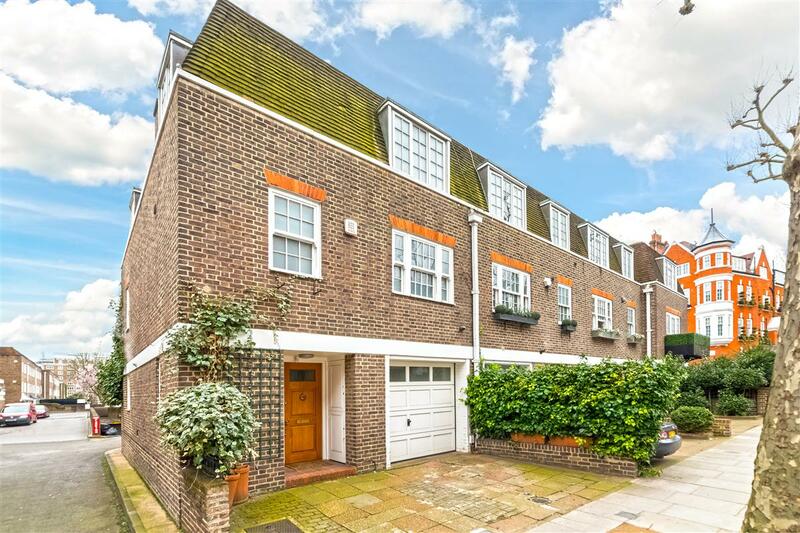 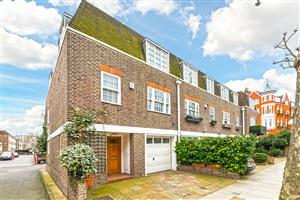 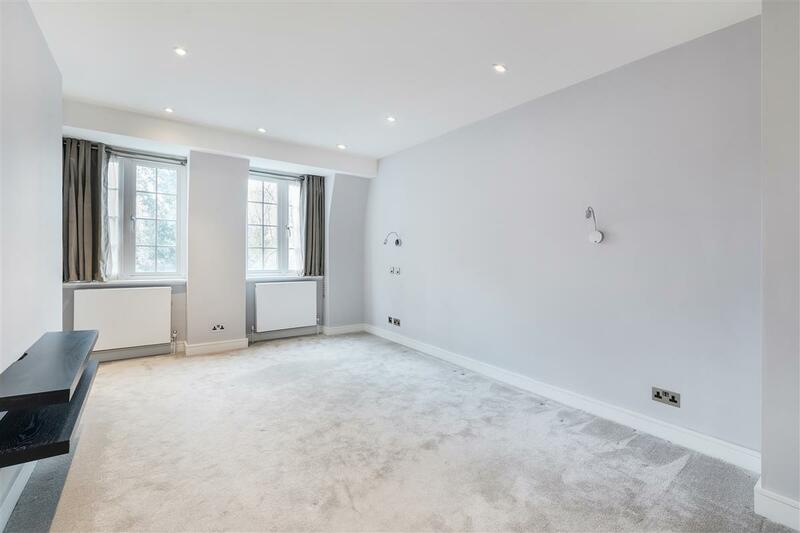 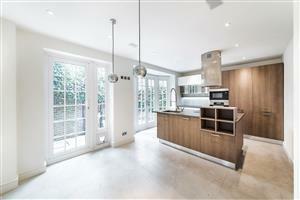 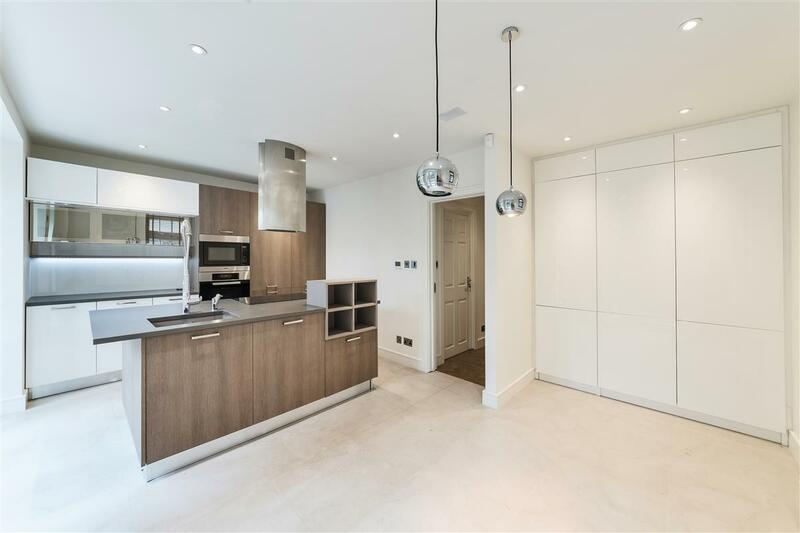 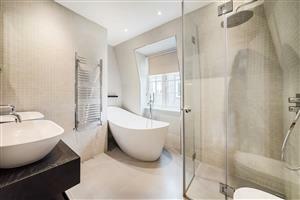 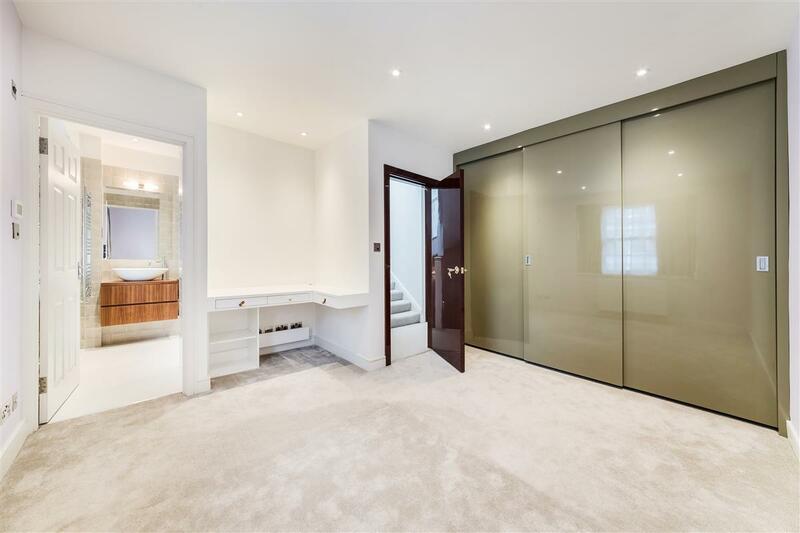 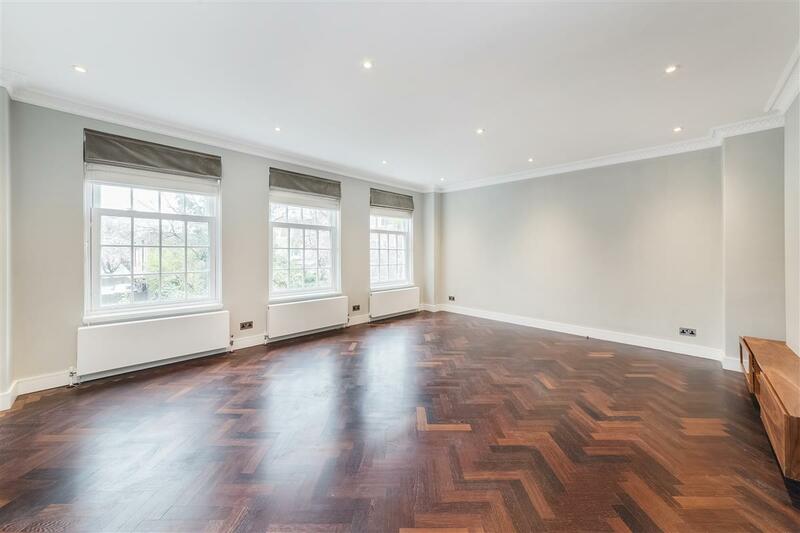 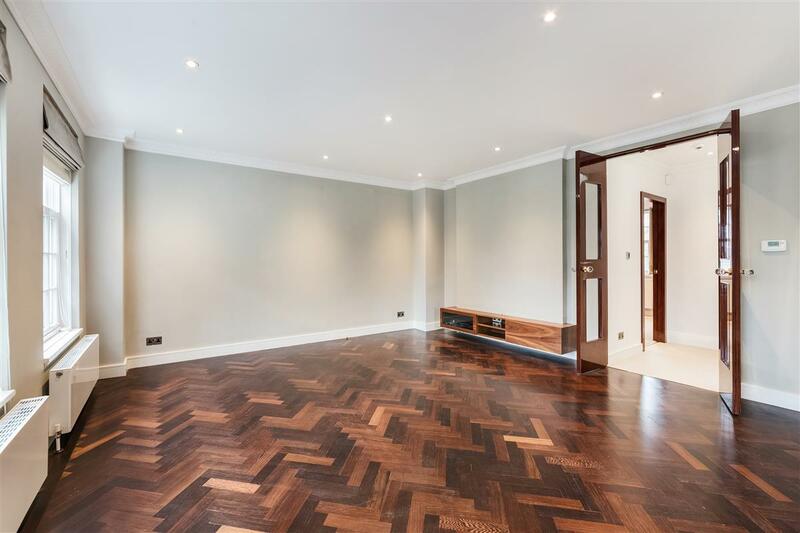 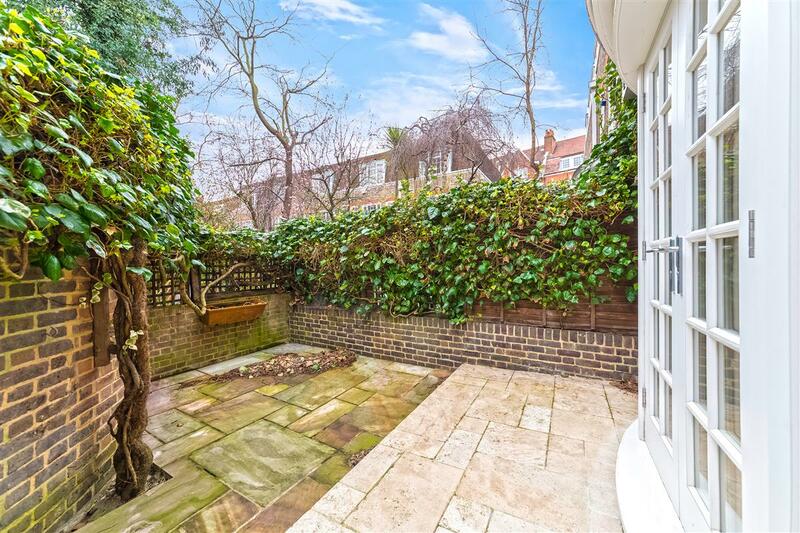 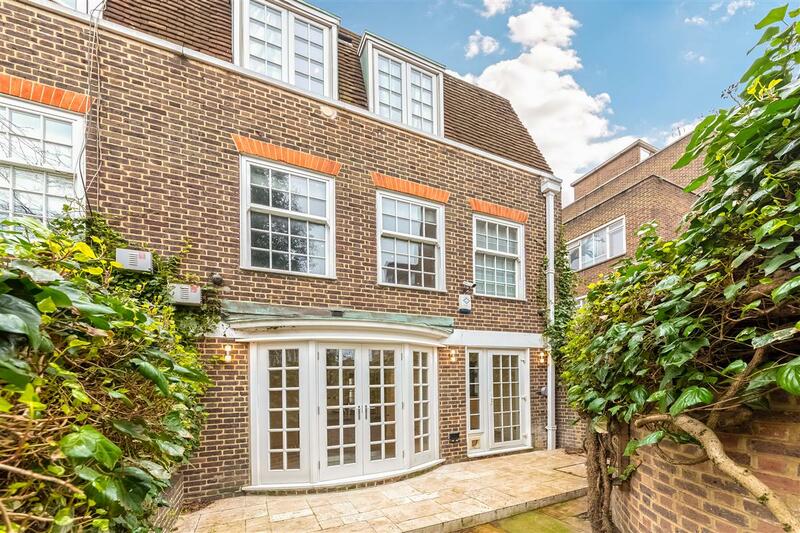 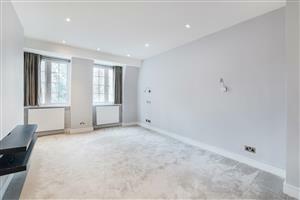 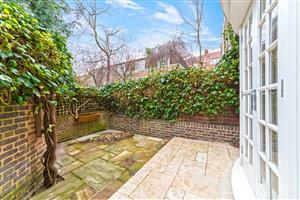 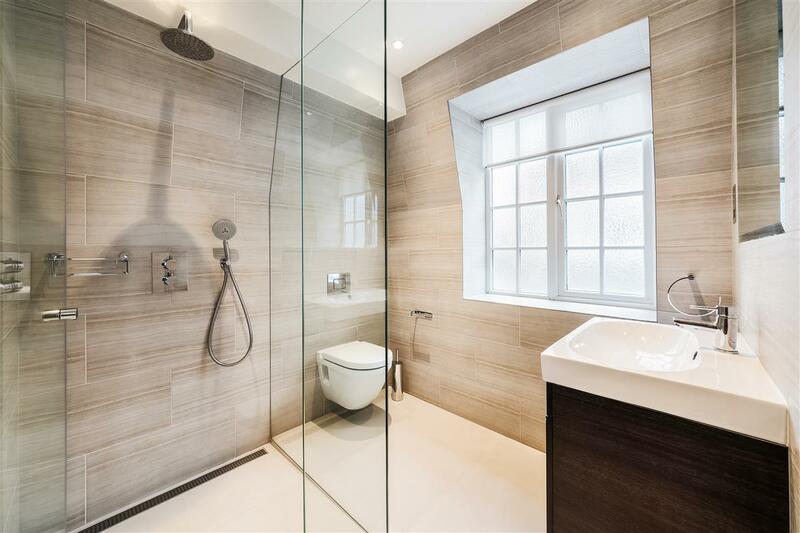 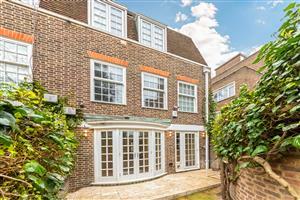 Melbury Road is just off Kensington High Street and a short walk from Holland Park. 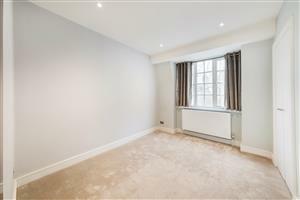 Closest tube is Kensington High Street (circa 7 mins walk). 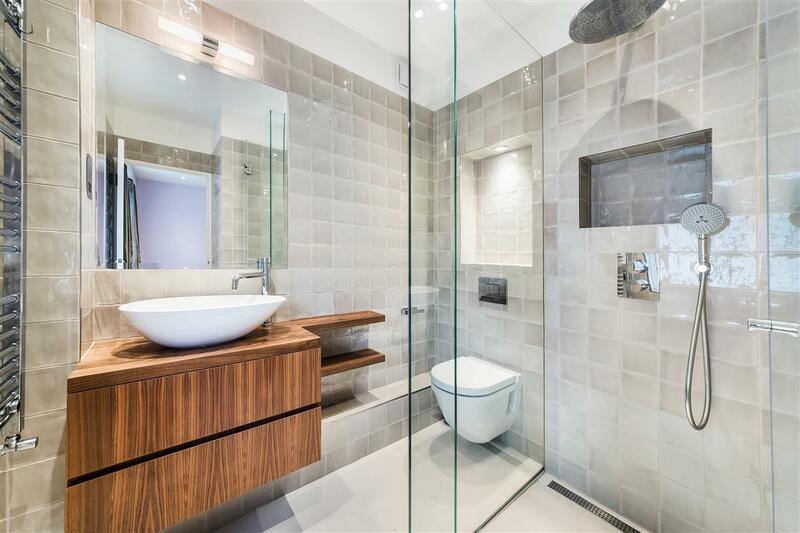 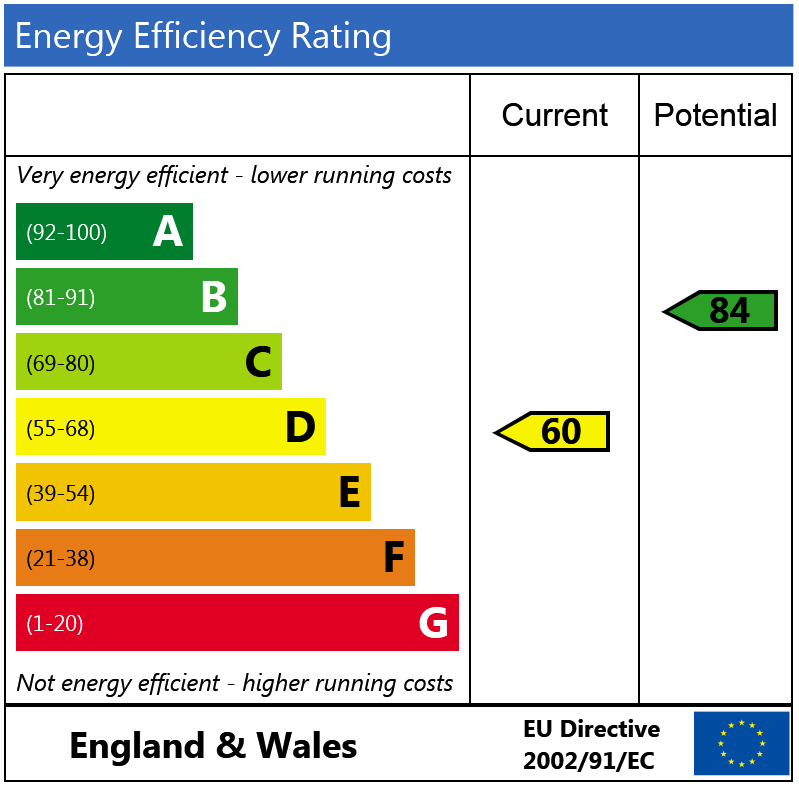 Call us on 020 7792 1881 or request a time below.